BAMSI offers nine Day Habilitation Centers located at pleasant and friendly sites throughout Massachusetts. Each location is fully handicap accessible and conveniently located near community resources. 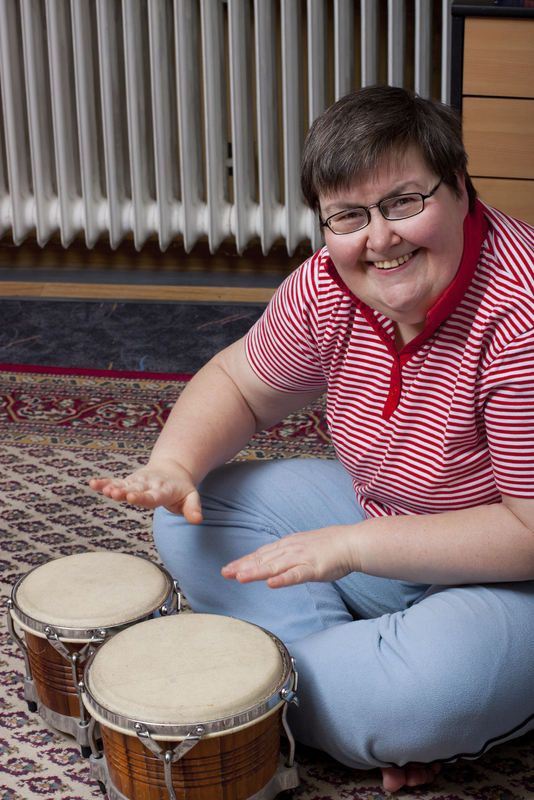 Due to the range of individual needs of those attending, Day Habilitation Centers provide an array of services to ensure that each person’s unique needs and goals are met. Each person served has an individually designed service plan that outlines his or her supports, needs and personal goals. The plan is structured to encourage independence, enhance social activity, and improve the quality of individuals’ lives. All services are grounded in a person-centered philosophy in which each individual is engaged as a partner to define needs and identify desired supports. Day Habilitation services are a benefit under Medicaid coverage. Requests for services can be made through the Department of Developmental Services, UMass Medical School Nursing Home Initiative, and local school departments, or by calling any of the local BAMSI Day Habilitation programs in your area.